Spring is gorgeous in Bozeman. Locals hang on to the last bit of skiing as the trees in town turn a chartreuse green. The foothills dry out for hiking, hungry fish get active, and the longer, warmer days bring people out and about to enjoy the weather. 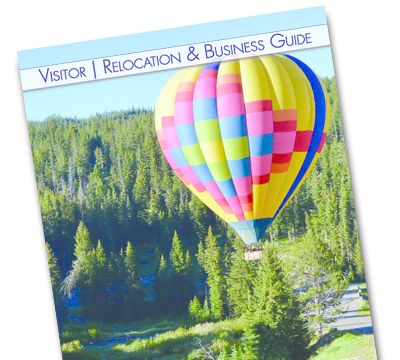 You’ll find a wide range of Bozeman events, from performances to feed your cultural side to adrenaline packed fun, and all are guaranteed to make you smile. Pecha Kucha, (peh-chak-cha), is a fast-paced montage of designers, artists, inventors, architects, adventurers and entrepreneurs uniting to share their ideas. Each presenter has 20 slides and 20 seconds for each to tell their story. This inspiring event, created by a Tokyo architectural firm is now held in over 800 cities around the world. You’ll definitely leave with some food for thought. An end of the season tradition, Pond Skim at Big Sky Resort brings a winter challenge that draws hundreds of spectators. Participants don their most creative costume to launch off a ski jump and try to make it across an ice cold pond. What happens in between is not for the faint of heart! Six films spanning 100 minutes celebrate the 50th anniversary of the Wild and Scenic Rivers Act, a national river protection designed to keep our rivers clean and free-flowing. Stories such as a veteran’s path to healing through being a river guide or a look at the future of the Yellowstone River as told by a Paradise Valley rancher give you insight into the endless resources and recreational opportunities our rivers provide. Montanan’s take their craft beer seriously. Tap into Montana Brew Fest brings together twenty-six breweries from around the state for beer tasting, local food, live music and the Creek to Peak Adult Soap Box derby. Who said being an adult isn’t fun? 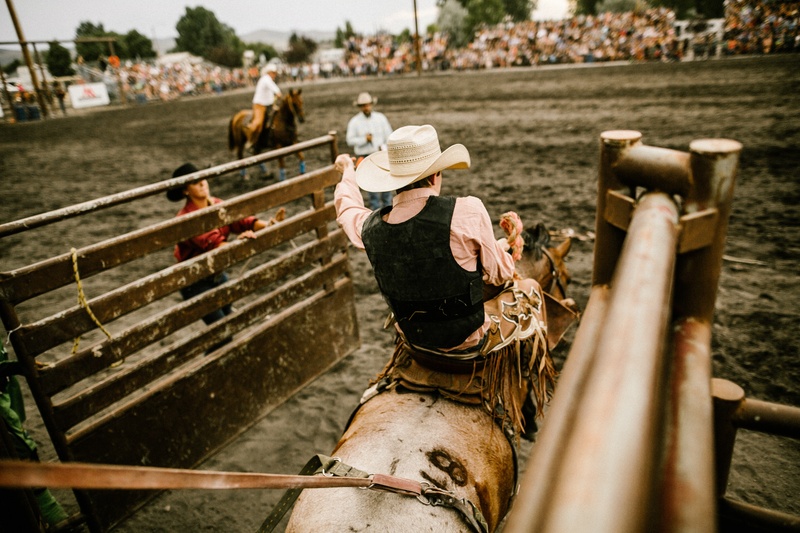 Rodeo is one of the original wild west sporting events and Montana holds some premier competitions. College cowboys and cowgirls rally each spring for the MSU Rodeo, kicking off the summer circuit. This is one spectator sport you won’t get bored watching!